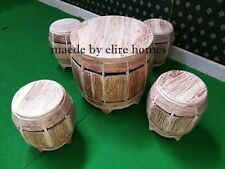 Rustic white wash finish 5 Pieces TEAK Patio Garden furniture set . 10 Types Garden Patio Furniture Cover Waterproof Outdoor Rattan Table Cover ? 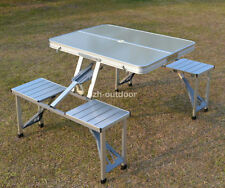 4-10Seaters Table Set Waterproof Cover Garden Patio Furniture Shelter Outdoor ?